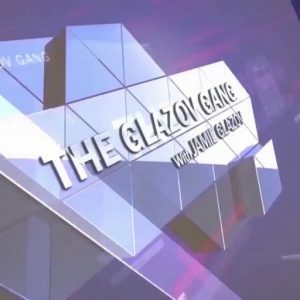 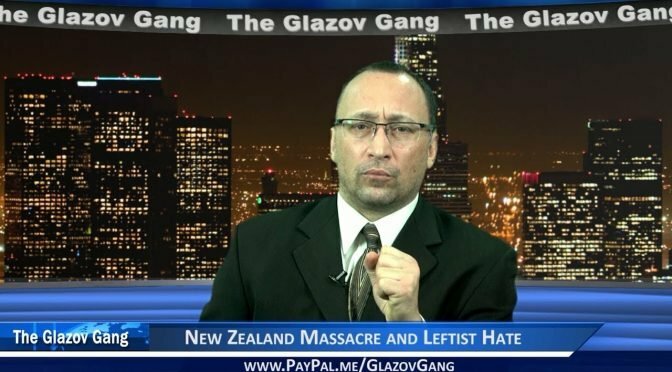 In this new Jamie Glazov Moment, Jamie focuses on New Zealand Massacre and Leftist Hate, and he asks: where is progressives’ sophisticated talk about “blow-back,” unemployment, mental illness and climate change? 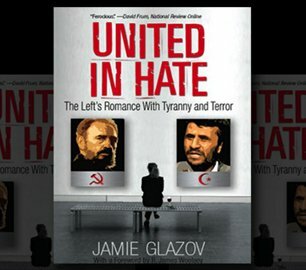 And make sure to watch Jamie take a stand In Defense of Judge Jeanine, where he confronts Fox News’ pathetic and shameful surrender to Sharia. 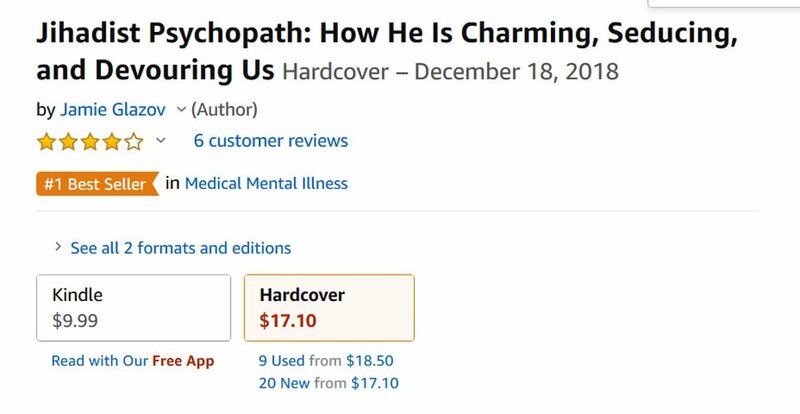 Meanwhile, we are excited to announce that Jamie’s new book is, at this moment, as indicated in the screen shot/graphic to the left, Amazon’s #1 Best Seller in the “Medical Mental Illness” category. 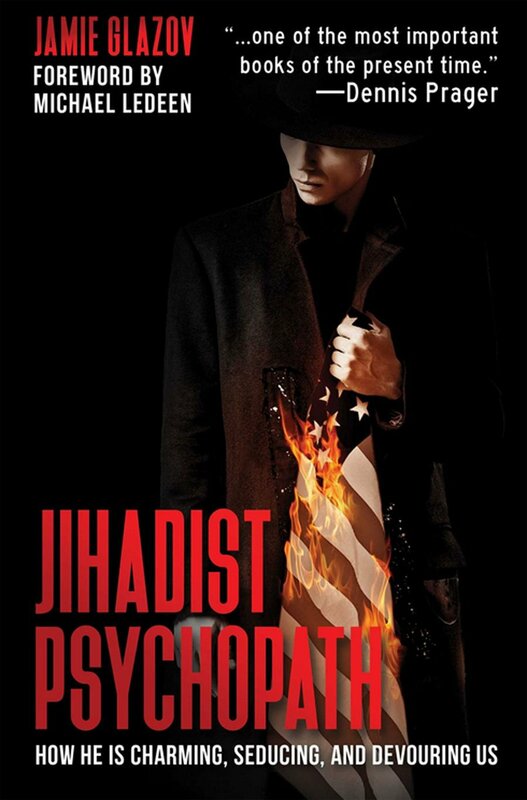 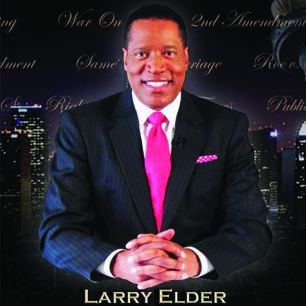 It is also Amazon’s #1 New Release in the “Islam” category.